Entrance isn't directly off Hwy-89. Take Black Diamond Road north of the casino to get to the casino. 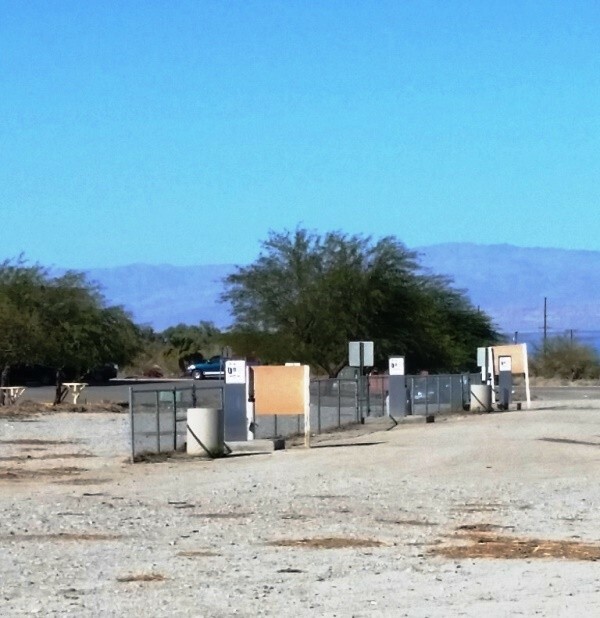 Signed area for RV Parking. Asphalt parking lot with marked parking spaces. RV dump available for $8. Good place to stop for the night. 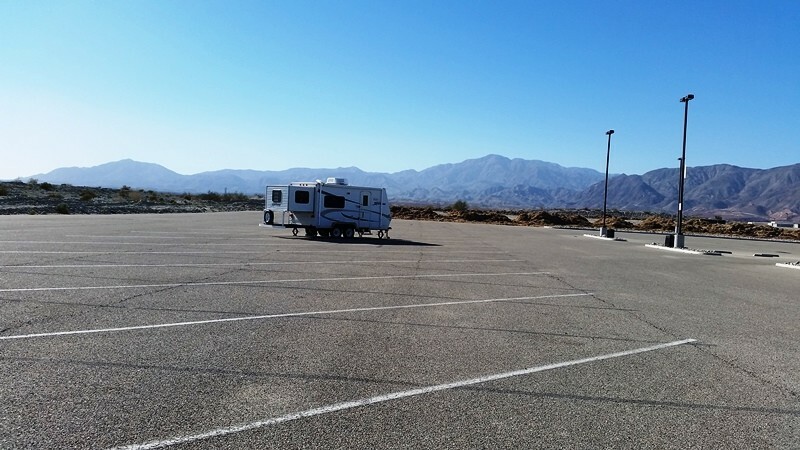 Large, paved RV parking area. Lowest priced fuel in the local area, including diesel. Propane is also available, as well as an RV dumo for $8. Small but clean casino with slots. 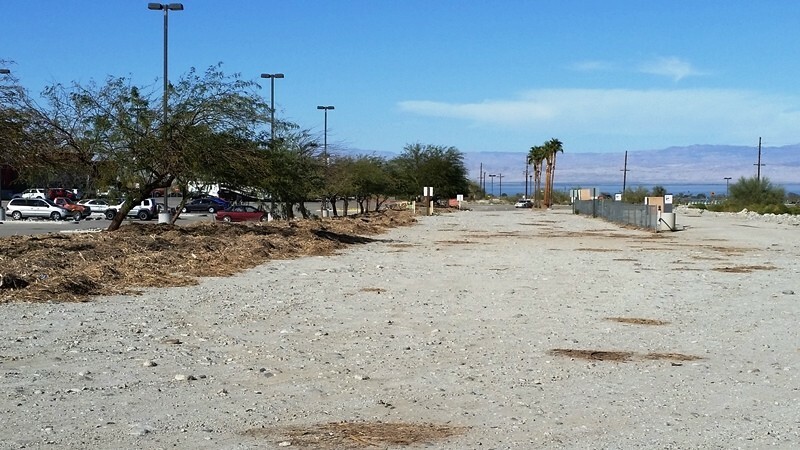 NEW CASINO: RED EARTH CASINO AND TRAVEL CENTER- Highway 86 at Salton Sea Beach, California. Casino is combined with a Travel Center which has a gas station, mini mart and Subway shop. 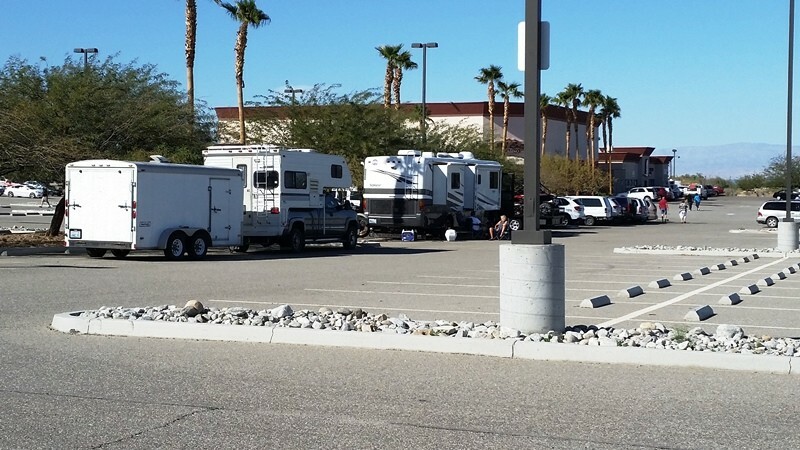 There is a very large truck and RV parking area behind the travel center for free overnight parking. There is also a free dump station. The casino is small but clean and inviting. Lots of slots (including 1 cent) and card table games. Limited food choices- "Cody's Cafe" or the Travel Center Subway. Free Drink station in casino- employees very friendly. Had a good time- would stop again.